Children ages 5 and up may take this course. 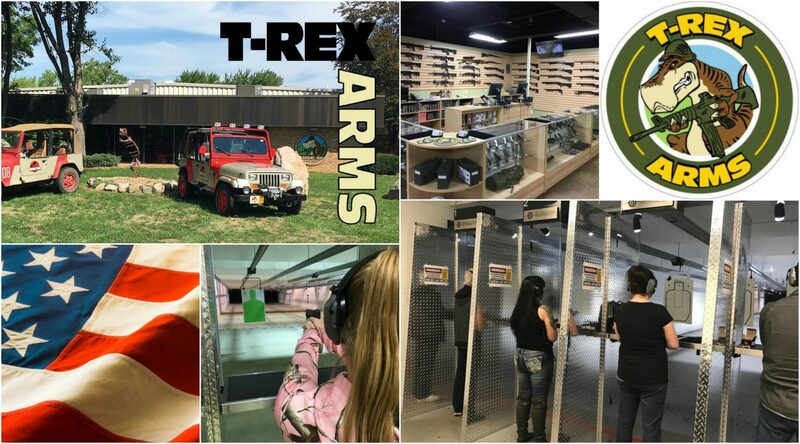 Upon completion of this course your children will receive a certificate and be allowed to shoot with parent or legal guardian at our facility. Please bring your firearms from home. We want to educate children in the use and safety of firearms that they are around. This helps in the education process and takes the mystery out of the firearms. Please call us at 734-325-7898 for more information.